Hannah Wheaton, US Contingent Promotions Coördinator, has plenty of experience Scouting as a girl. 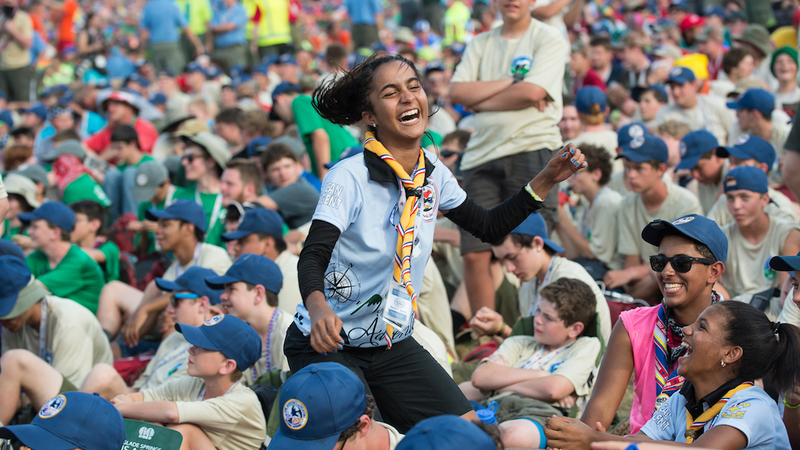 Today she shares with us some of her thoughts on girls in Scouting and at the World Jamboree. I joined the Venturing program when I was fourteen, and I never thought it would lead me to this position or where I am today. As a young person, Scouting instilled in me greater confidence, sense of community, and personal values. I would credit this organization with a significant portion of my transition from a girl to a woman, in the exact same way a boy becomes a man through troop involvement. With the recent BSA decision to welcome girls into the remaining Scouting programs, more of my peers will be able to have life-changing experiences like mine. I could not imagine saying “no” to any of the Scouting adventures that I have had, including this next one: going to the 2019 World Scout Jamboree. Here in the USA, we will have all boy Boy Scout troops and co-ed Venturing crews. For most other countries, you will find all sorts, but most will be integrated units. Of course, we must have scout-like courtesy and accommodate the greater mix of genders and cultural sensitivities at the Jamboree. Just like any other Scouting camp you attend, young men and women will have separate bathrooms and showers. Other than that, it will be just like any other scout camp! Why should any girl go to West Virginia with a bunch of boys? What could she learn? The roles that men and women play in the world continue to evolve, and we are still watching what each can become together. The WSJ is a place to explore who you are and how you can relate to many people across the globe, even when it seems like there isn’t much common ground. You will make fantastic friends with youth, male and female, from all over the globe. Amid the fun, the friends, and the general whirlwind that is the Jamboree, you will learn more about yourself, the world, WOSM, and how you fit in to all of these parts. There are so many reasons to come to World Scout Jamboree: the people, the community, and the experience to name a few. However, my personal reason for wanting to go to World Scout Jamboree is to see how other countries have successfully integrated women into Scouting for years and to learn how we can make our transition the best for the Boy Scouts of America. What if the girl is not old enough to join Scouts right now? If you or a friend wants to join Scouting for the 2019 WSJ, she can join the WSJ contingent now! Anyone who was born between July 22, 2001 and July 21, 2005 may attend WSJ as a participant. If you are too young to register for Venturing (12 or 13 years of age right now), but are eligible to attend, you can still come to WSJ. A potential female participant must contact their council first and have a council staff member contact the contingent. So what is your final message to anyone looking to attend? 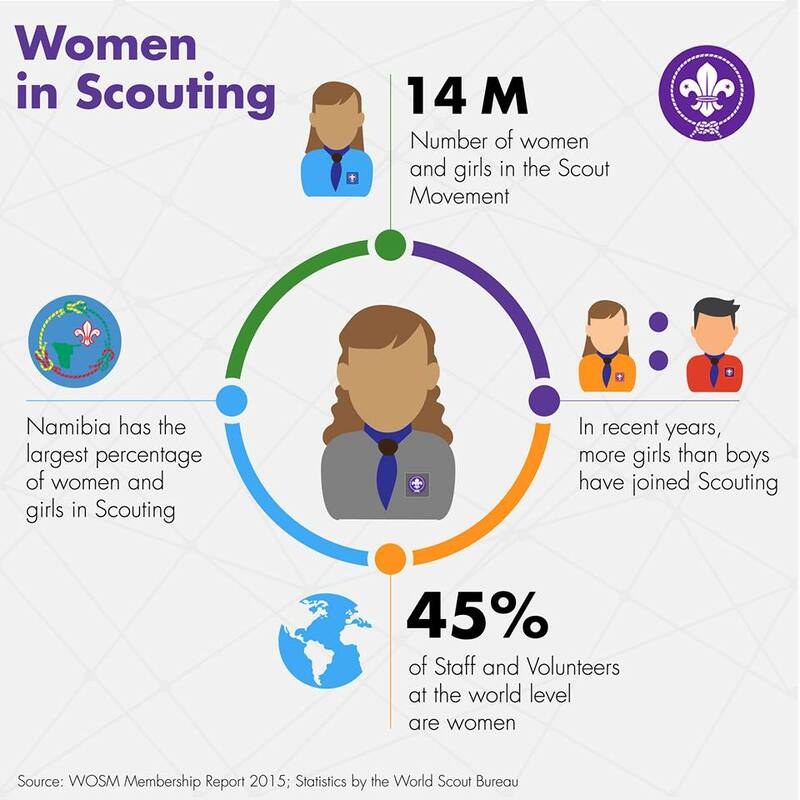 The point is your Scouting world has been “Unlocked.” I truly believe that this opportunity gives the young women of this country more exciting choices and paths to discover. I wish I could go back in time and see my capacity in the BSA begin at a younger age, but I am excited that everyone will now have the chance to join this great organization that I credit for so much in my life and my growth into a young adult. What better way is there to start or continue your Scouting career than attending this unique event? 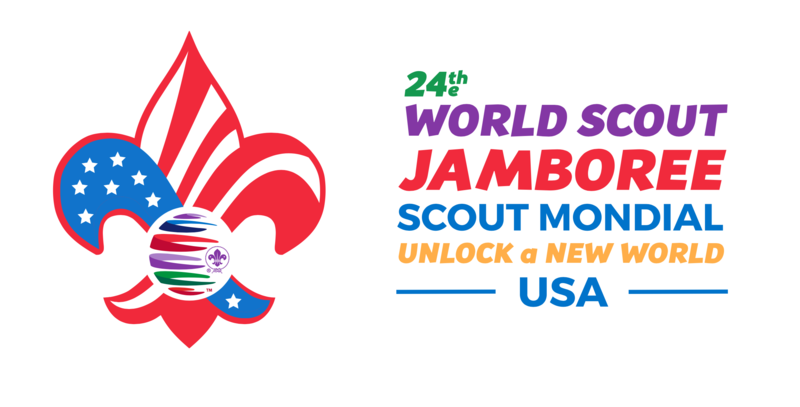 World Scout Jamborees only occur every four years and there has not been one in the U.S. since 1967! So, you should join! See why your brother or dad was involved. See what kind of a woman you can become! Have an adventure! Do something bold and be a girl in Scouts, like me. Come see me at the 2019 WSJ! Hannah Wheaton is a Venturer from the Tidewater Council in Virginia. 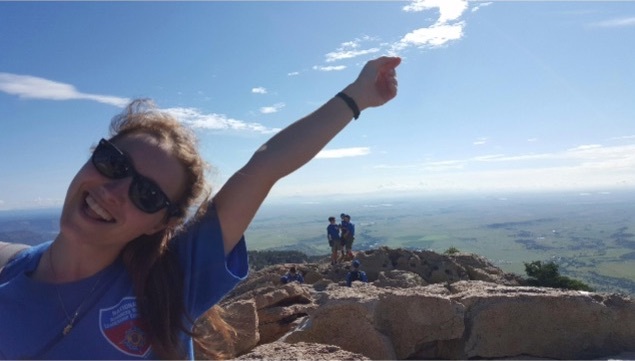 She joined Venturing at age fourteen to hike with her dad and brother, both of whom are Eagle Scouts and Order of the Arrow Vigil Honor members. 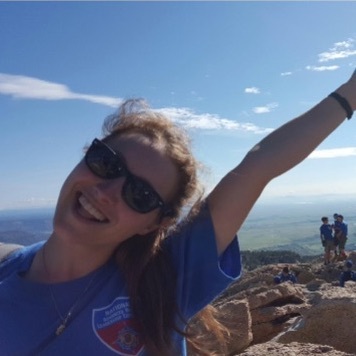 Hannah has served in various local and regional VOA positions, as well as being involved in NYLT and NAYLE. She was also one of the ten delegates to the 2016 BSA Report to the Nation delegation. Needless to say, Hannah has taken full advantage of her Scouting opportunities! We are so thankful she took some time to sit down with us to talk about what girls can expect at the World Jamboree, especially given BSA’s recent decision to further allow younger girls into the program.